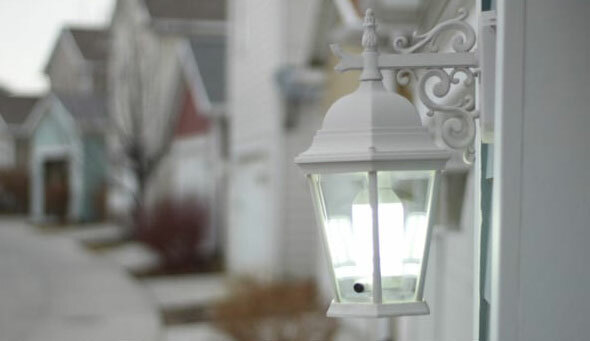 Meet the LightCam: an elegant light that also works as a security camera at your place. No need to deal with wires or any monthly fees to start monitoring your property with this. 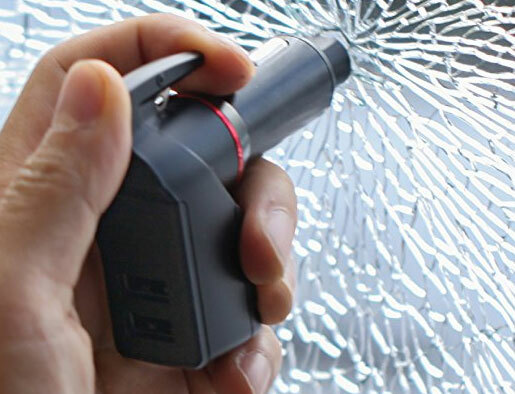 The LightCam has adjustable angle, night vision up to 25 feet, 2-way communication, and motion alerts. LightCam rotates and extends, so it can fit any fixture. It records 1080p wide-angle video. The camera has a weatherproof design. Expected to ship in August. More info is available here.